I said yesterday that fans need to chill out, that there’s no reason to panic and that there’s plenty of time for trades to still happen. However, it seems there is a pretty hard deadline for any trade for Donovan McNabb. According to Adam Schefter, McNabb is due a $6 million roster bonus on May 5th. While we assumed any action on McNabb would probably happen before or during the draft anyway, this sets a pretty clear end date for talks only two weeks after the draft. No team — especially one as cost-conscious as the Eagles — will pay that much (Eaglescap calls it 6.2 million), only to have the player not suit up for them. If McNabb is still an Eagle on May 5, expect him to play out 2010 in Philly. 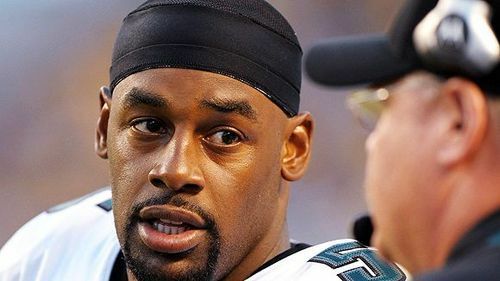 Tagged with Donovan McNabb, Trade, Deadline, Roster Bonus, May 5th, Philadelphia Eagles. March 22, 2010 by Brian Solomon.